Five people have been arrested after a fight broke out at a Northern Ireland hotel. 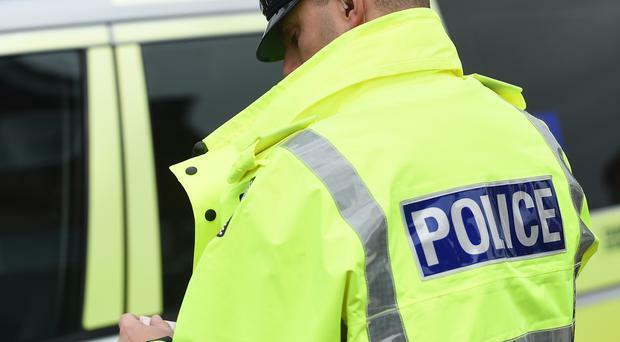 Police said an altercation involving a number of people broke out in the Drumlane Road area of Limavady late on Wednesday night. Three men were taken to hospital for their injuries police described as non-life-threatening. Suspects, four men aged 24, 27, 37 and 39 and a 36-year-old woman were arrested on suspicion of a number of offences, police said. A PSNI statement said: "Detectives are working to establish the circumstances of the incident and are appealing for anyone who witnessed the incident or anyone with any information that can assist with the investigation to contact detectives in Coleraine on 101 quoting reference 19 13/09/18.